The two-sided Decatur is a semi-firm model. It has a superior foam encased 744 count pocketed coil support system. This is combined with minimal soy based poly foam. Our comfort levels provide a much longer life for the mattress. Guests will experience a great nights sleep. Furthermore, there is terrific edge support. So when they sit on the sides of the bed it won’t collapse. 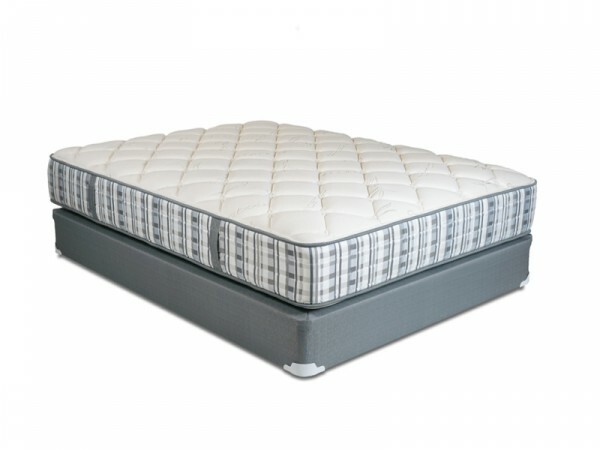 It has handles stitched on both sides for easy movement of the mattress in terms of flipping it over or rotating from end to end. Want firmer? Try the Vashon. See them in person at our partner in Seattle, Bedrooms & More.